Naples Real Estate Services| About Naples Trust Realty Co.
Tony Dedio moved to Naples in early 2002 after working as an Interest Rate Trader for some of the top money center banks in New York City, while residing in Northern New Jersey. 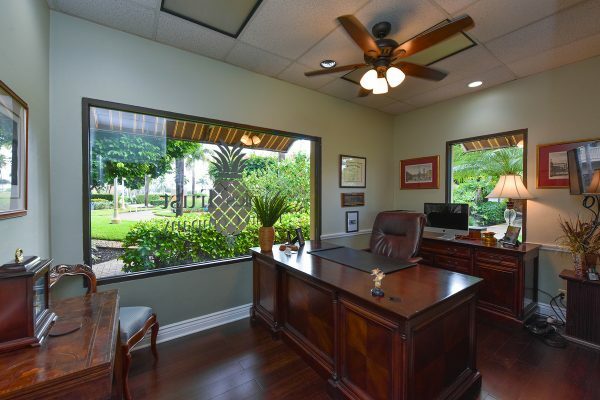 Naples Trust Realty Company originated in 2004 with humble beginnings as it was originally formed to service Tony’s personal Real Estate investments. 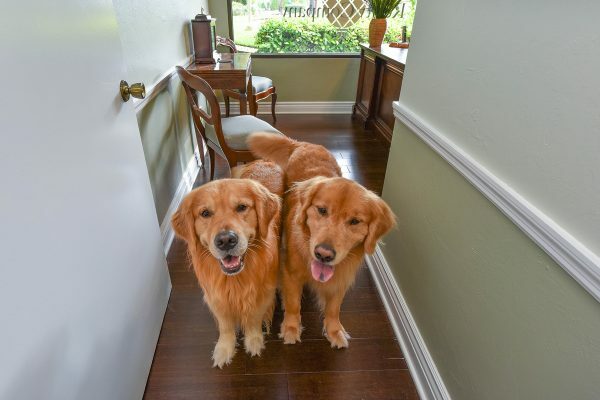 Tony’s affection for, and growing knowledge of, the Real Estate market in Southwest Florida soon led him to start identifying Real Estate investments for other like-minded investors. 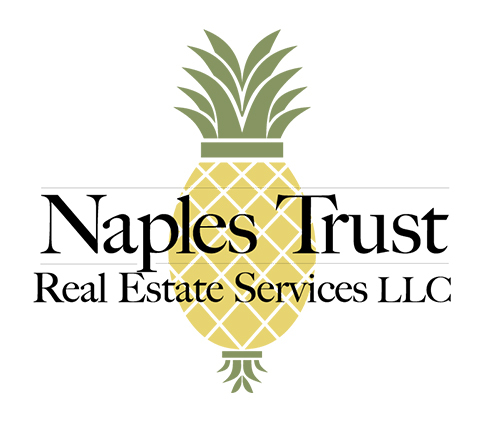 As the Client list grew, Naples Trust Realty formed a complimentary company, Naples Trust Property Management, to manage the acquired properties for his Clients. This still growing company continues to serve that purpose today. Naples Trust Realty Company also began adding very select Agents to expand into the more traditional field of Residential Real Estate. We pride ourselves on being a selective boutique Real Estate firm as it allows us to wholly concentrate our efforts on our select Clients, whether acting as a Buyers Agent or a Listing Agent. We do not try to replicate the big box, mass-production Real Estate Firms. Bigger is not always better! We much prefer to give each of our Clients a custom tailored plan, whether it is for buying or selling Real Estate. This has served us well as we continue to successfully grow our business. 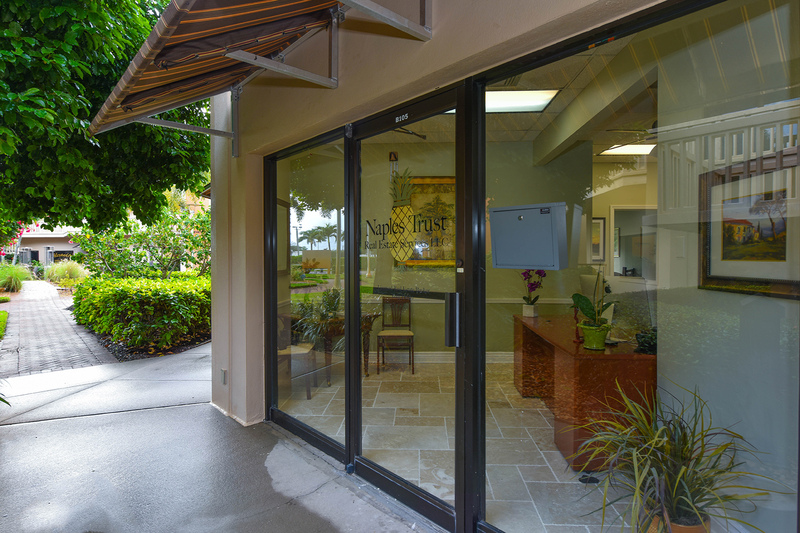 In 2014, we expanded our market presence to the Sarasota area opening our sister company, Sarasota Trust Realty Company. 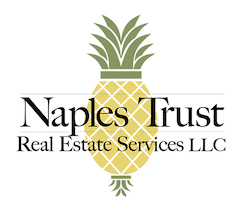 The success of our companies, led by Naples Trust Realty Company, is a testament to our unique custom tailored approach to Real Estate and serving our Clients needs.